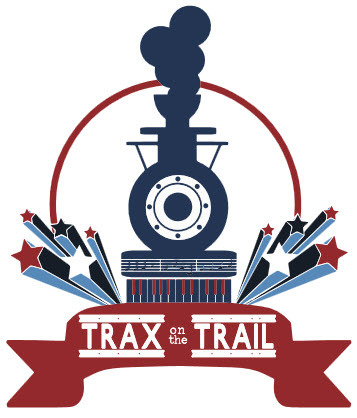 Trax on the Trail is a website where scholars, educators, journalists, students, and the general public can learn about American presidential campaign music and gain insight into how sound participates in forming candidate identity. Our interdisciplinary team includes academic experts from the fields of political science, musicology, sociology, history, communications, and ethnomusicology, as well as industry professionals and students. We will follow the 2016 presidential campaign as it unfolds and post original scholarship that addresses the creative use of music and sound on the campaign trail. Gorzelany-Mostak, Dana, & Deaville, J. (2015). Trax on the Trail. (Gorzelany-Mostak, Dana & J Deaville, Eds. ).